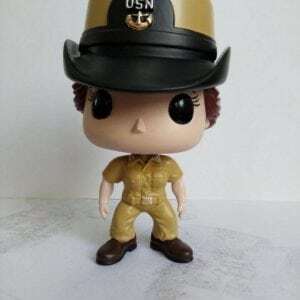 The most iconic uniform in the world tailored to a bobble head! This little guy is fantastic! 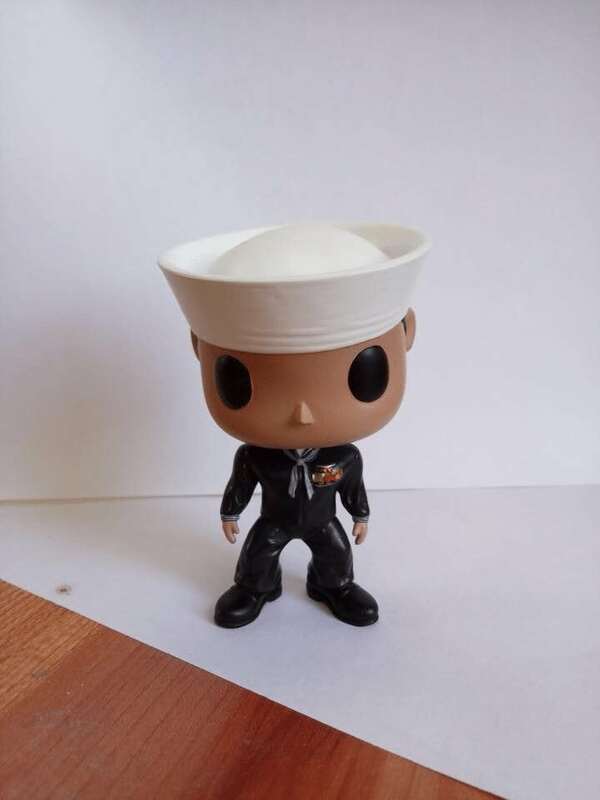 Display your Pitch and Rudder Male Dress Blue Sailor Bobble Head with Pride! 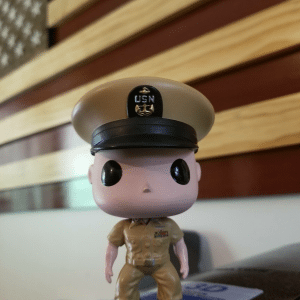 Meet your Male Dress Blue Sailor! Designed with the precision of a Chiefs Mess inspecting that brand new class of Selectees we wanted to make sure we had everything covered! 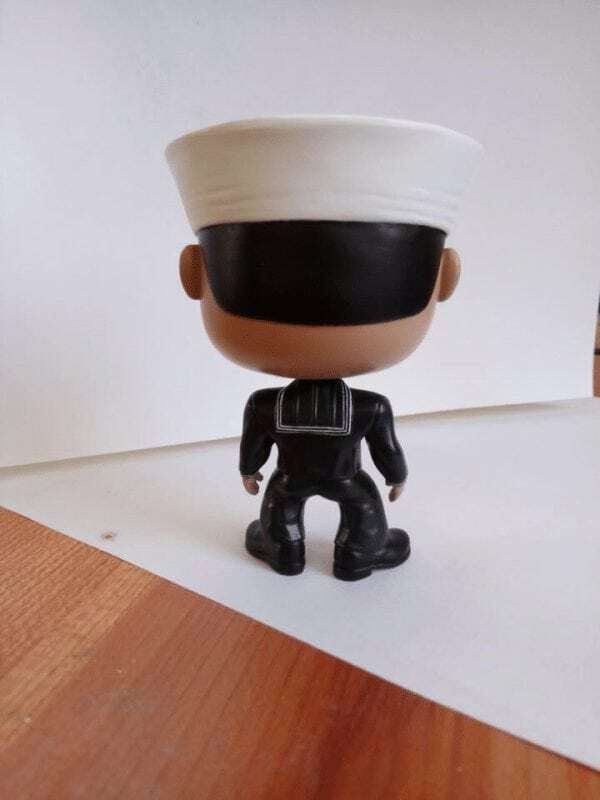 The most iconic uniform in the world tailored to a bobble head! This little guy is fantastic!